Saturday, February 18, is National Battery Day! Take charge and make something positive happen! Sorry about that….In observance of National Battery Day, we will be giving a way a 4pk of AA or AAA Duracell batteries with every purchase over $5!! We’re coming up on Springtime and you just KNOW we’re going to have storms and power outages….. So, in addition to flashlight, smoke detector, battery back-ups (computer, alarm panel, etc) and the other myriad things we all keep in our homes requiring batteries, stock up now! We also have a new item, the Flip-It. It is very bright, and real ly kind of cool! 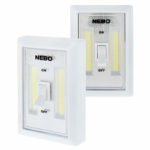 The light “switch” is 215 lumens, come two flip-its to a pack, and are $15 per pack! 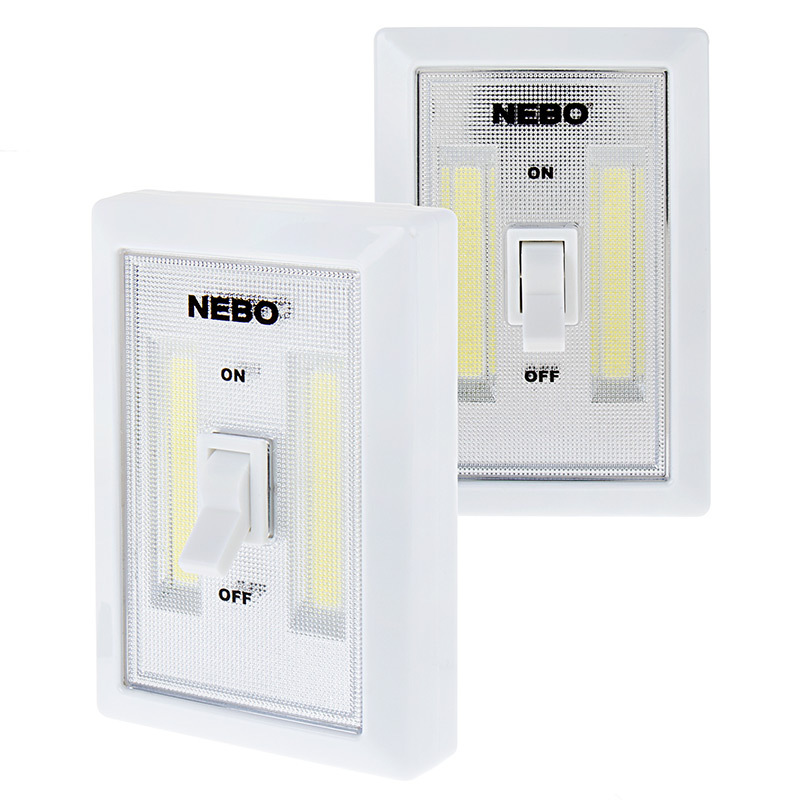 Powered by 3AA batteries each, you can add light to any darkened room/closet/trailer/porta-potty…you name it, you’ll be able to see in and around it! We also have several different lanterns that are battery-operated, kerosene/oil operated, even one that is solar/crank-operated. Come on by and see what we have!! For those of you who wonder what happens to your old car/truck batteries, the Battery Council International has put together a video and information about the recycling of batteries. Follow this link and see not just how old batteries are recycled, but the secondary life of its components (plastic, acid, etc.). As an authorized DEKA battery dealer, we are proud to tell our customers -,and anyone else! – that DEKA not only recycles the plastic, etc. from old batteries, they even found an additive that neutralizes the used acid and turns it into fertilizer. DEKA’s main plant is in Pennsylvania (hence the East Penn-Deka), and is surrounded by farm land. They make this fertilizer available to the local farmers, which means DEKA recycles right at 100% of the old battery!! See you Saturday!! Have a Happy National Battery Day!! !